When friends and family are turning you down, who will you turn to for help with your move? Rockline Moving has been providing superior moving services in the Atlanta area for years. 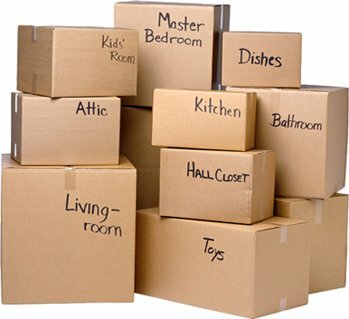 Trained staff, reliable service, and competitive rates make us a clear choice for moving help. Why risk damage to your furniture from unskilled workers, or part-time moving helpers? Rockline has performed moves for the Atlanta Braves, the IRS, and the Indian Consulate to name a few. 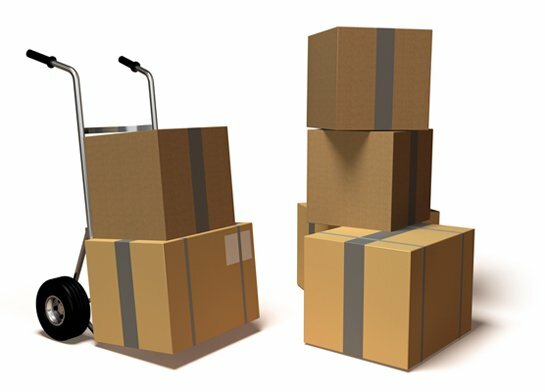 Full service or loading/unloading Atlanta moving help is available 7 days a week. You don’t have to put off scheduling your move another minute, and your complete satisfaction is guaranteed with the best hands in the business. Give Rockline a call today!